In today’s changing business landscape, any forward thinking organisation needs an innovative workforce. To maximise productivity, it’s important that your team are constantly thinking of new ideas and new ways to improve what they do to maintain a competitive edge. It’s easy for your people to get comfortable doing what they do at work every day, but encouraging them to step outside that comfort zone is often key to innovative ideas and success. Many people are uncomfortable with change, however it’s important to create an environment where change is a way of life. Using experiential learning, we enable teams and individuals to identify the challenges, share ideas, think outside the box and develop innovative problem solving skills, whilst at the same time building trust. As a result of your Teamscape experience, we make direct links back into the workplace in order to review day to day challenges. 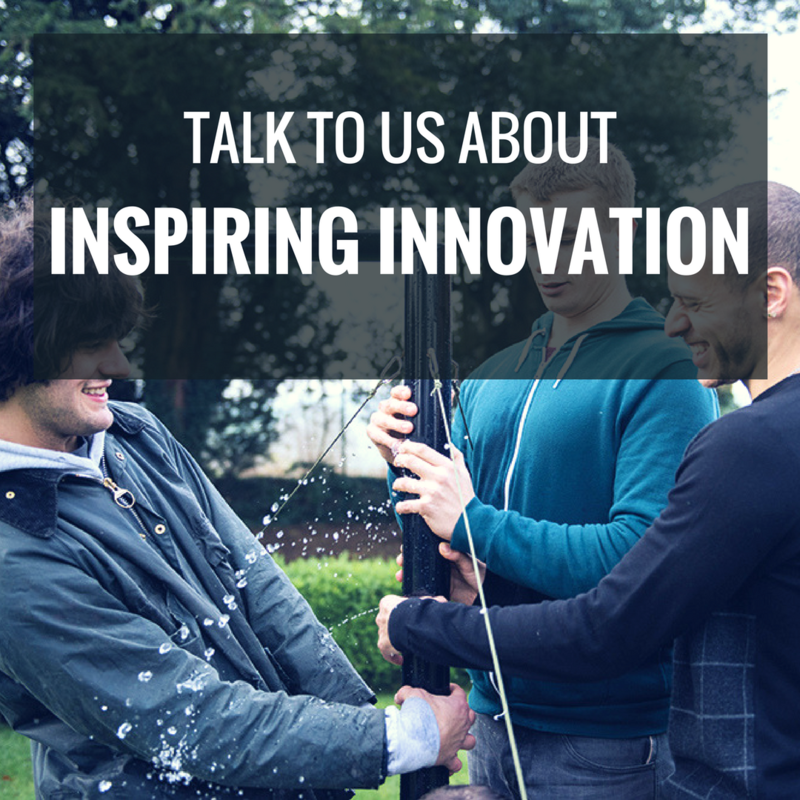 This will inspire your people to openly discuss innovative new ways of solving them. Our culinary range of activities require teams to trust each other and focus on timing, planning, creativity and innovation. These outdoor team building activities require teams to think outside of the box to develop robust solutions whilst at the same time working collaboratively together.